These images will solidify why this annual Bajan festival is a must to visit. There's no better place to get summer beauty inspo than ESSENCE Festival! 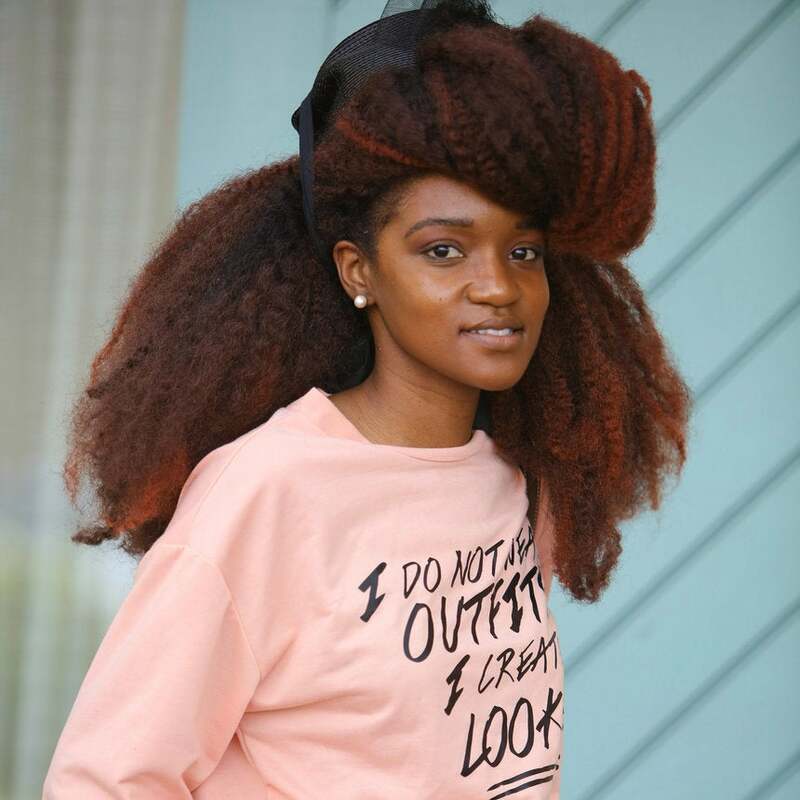 The street style scene is fiercer than ever and the New Orleans heat is no match for these hot hair and makeup looks. See the screenshot-worthy ones here!